Cooking for the children after school when they are tired and hungry and I’ve been at work all day, often needs to be something that’s quick and easy. They don’t want to wait around and I don’t have much time to prepare so Birds Eye is perfect. You can also keep your freezer stocked with a selection of Birds Eye products ready for that day that you need a helping hand and simply pop in the oven to cook within no more than 20 minutes! 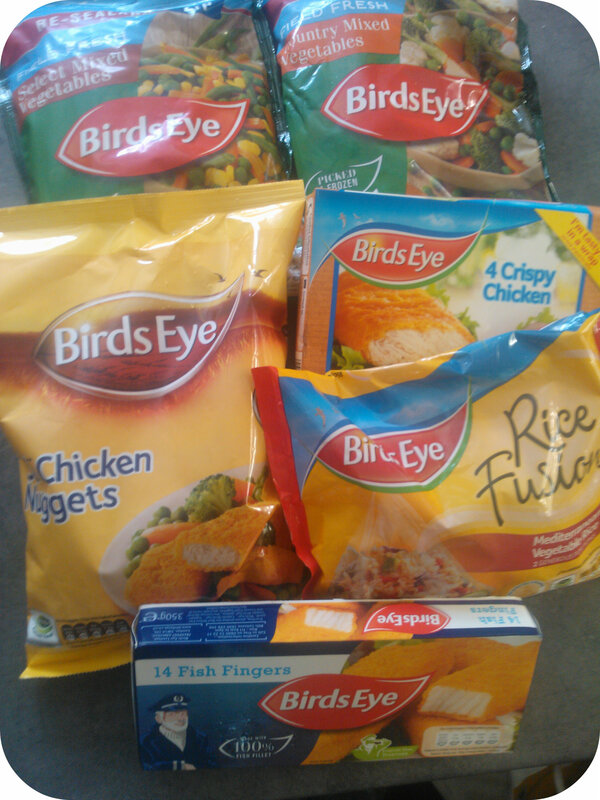 We bought a selection of Birds Eye products to fill the freezer and then use them whenever we needed a quick meal. 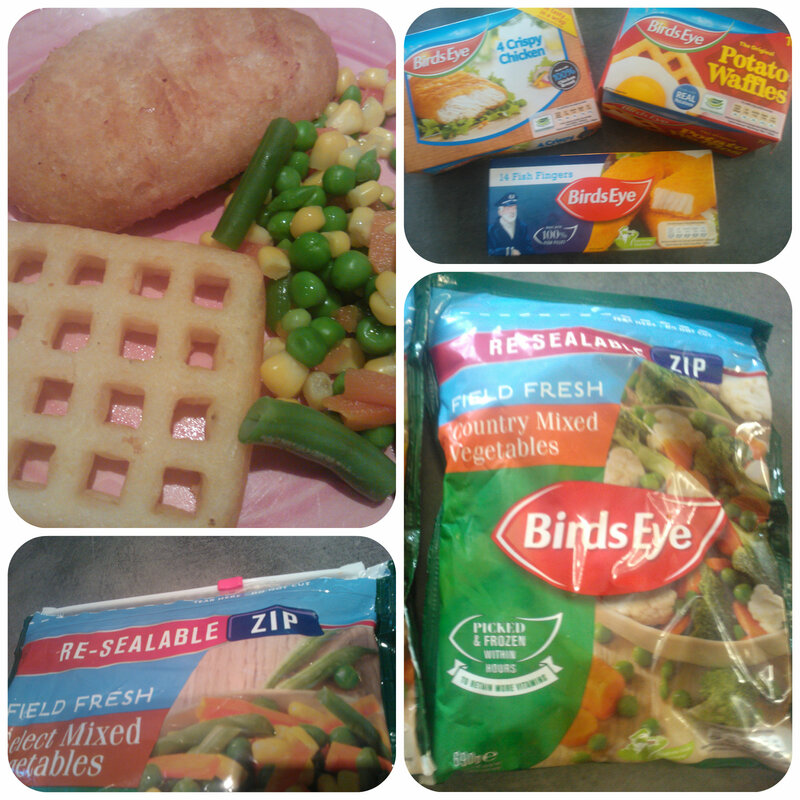 I love the frozen vegetable mixes that incorporate four different vegetables in each variety, Select Mixed Veg and Country Mixed Veg. They also come in really convenient zip lock bags to stop those runaway vegetables in your freezer compartments! 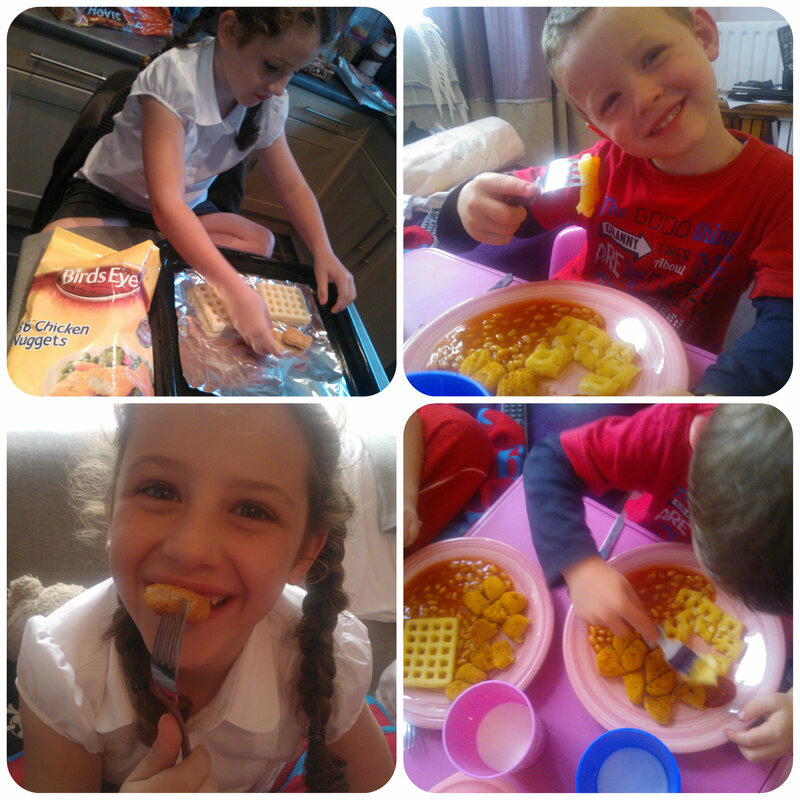 The children enjoy the Crispy Chicken Breasts along with chicken nuggets and fish fingers, not forgetting their favourite potato accompaniment Potato Waffles! Miss M likes to help prepare and lay the frozen items on the baking tray ready for the oven. We also sometimes swap the veg for baked beans as a treat which are also quick and simple, just heat and serve. Birds Eye are great for my family, I always keep a few products in the freezer as you never know when they might be handy and you know you’ll always get a quick after school meal if required! This entry was posted in Reviews and tagged birds eye, chicken nuggets, dinners, fish fingers, freezer, frozen, kids, quick, waffles by Fiona Martin. Bookmark the permalink. indeed! they are fab for after school dinner! quick and easy! We try not to eat too much of this kind of food but it is handy to have in for when you need those quick meals!